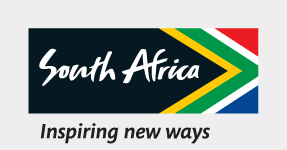 An exciting temporary opportunity exist for an individual who will provide consultative Human Capital services and support to line managers and employees at SA Tourism. The vacancy is based at South African Tourism’s Home Office in Sandton. This position reports to the Manager: Human Capital Business Partnering. If you possess the required skills, experience and are an energetic team player interested in joining a dynamic organisation committed to developing a better South Africa, we invite you to apply.